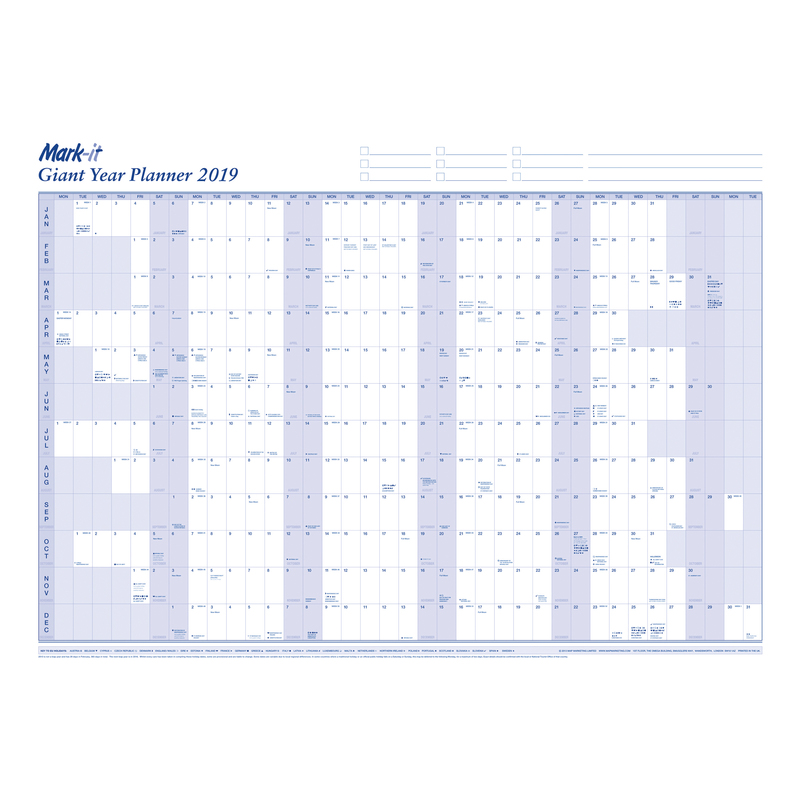 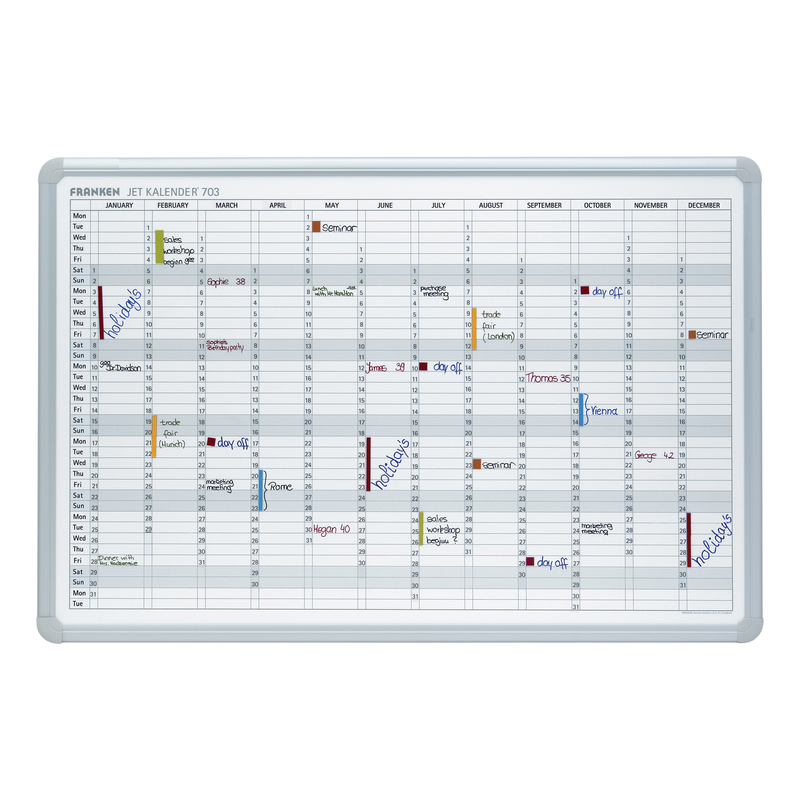 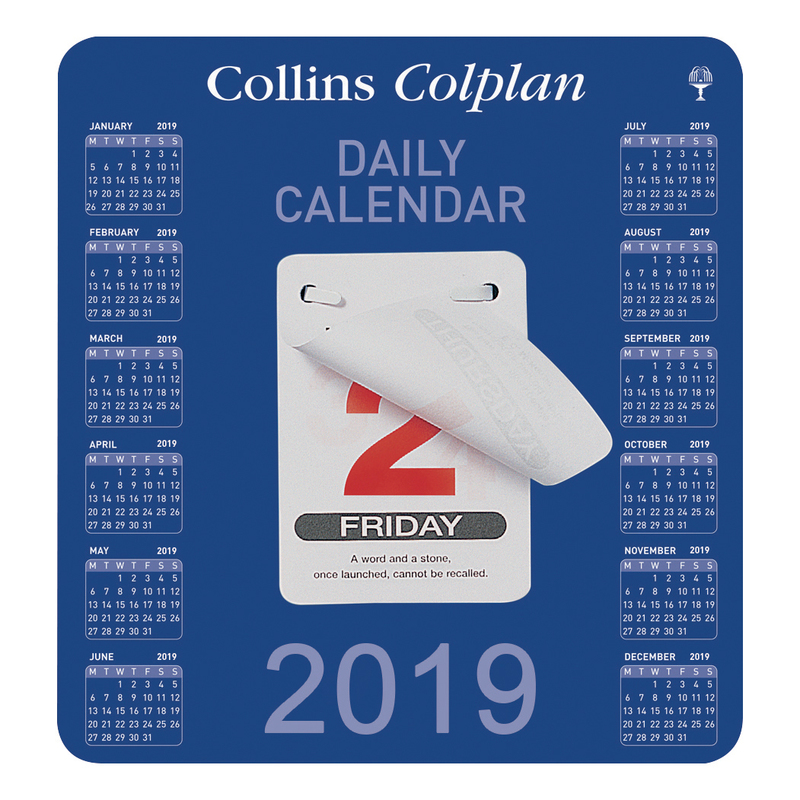 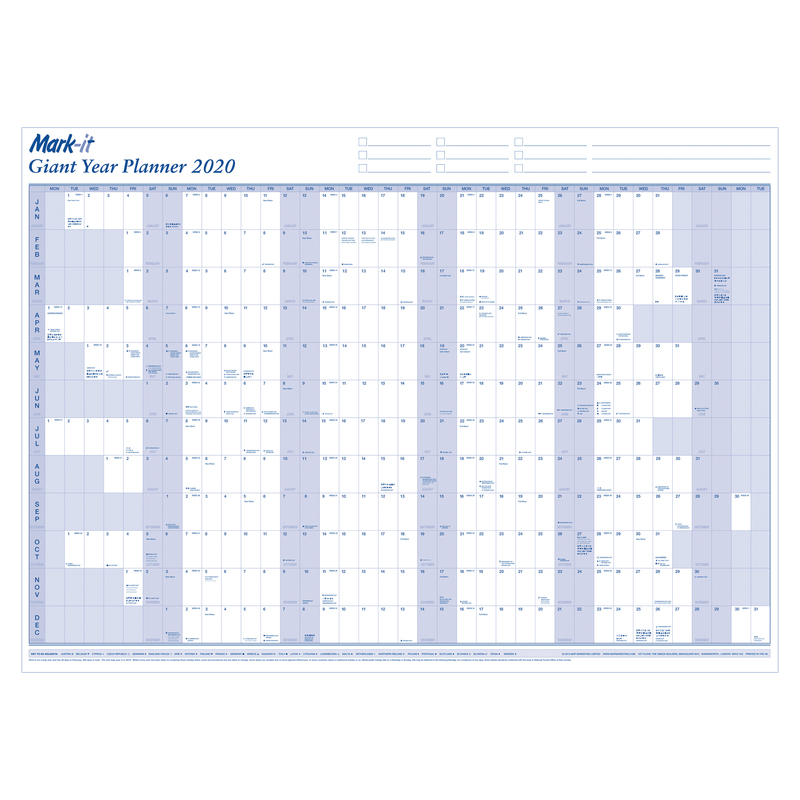 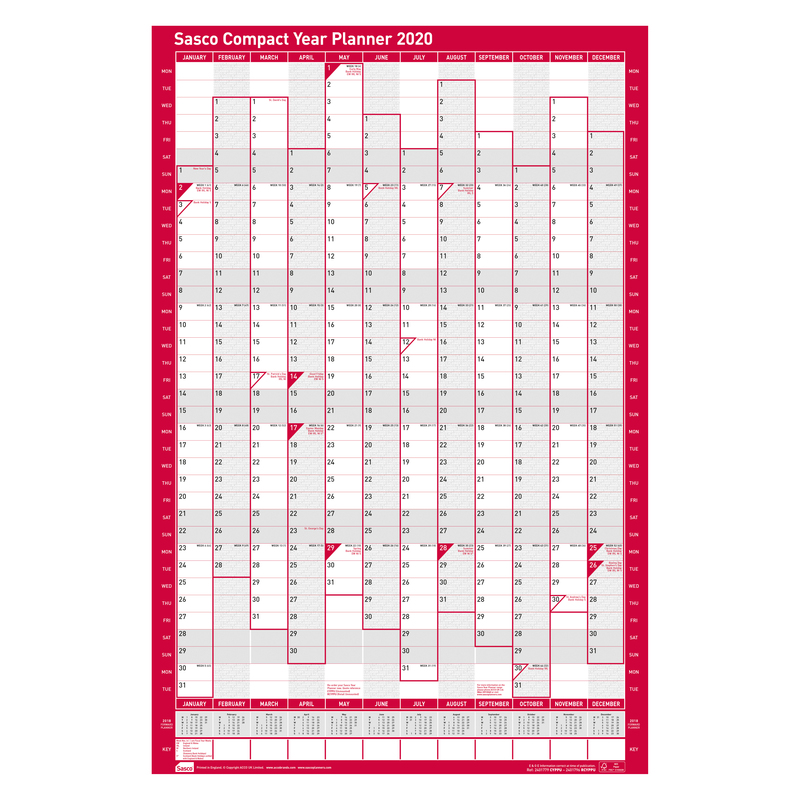 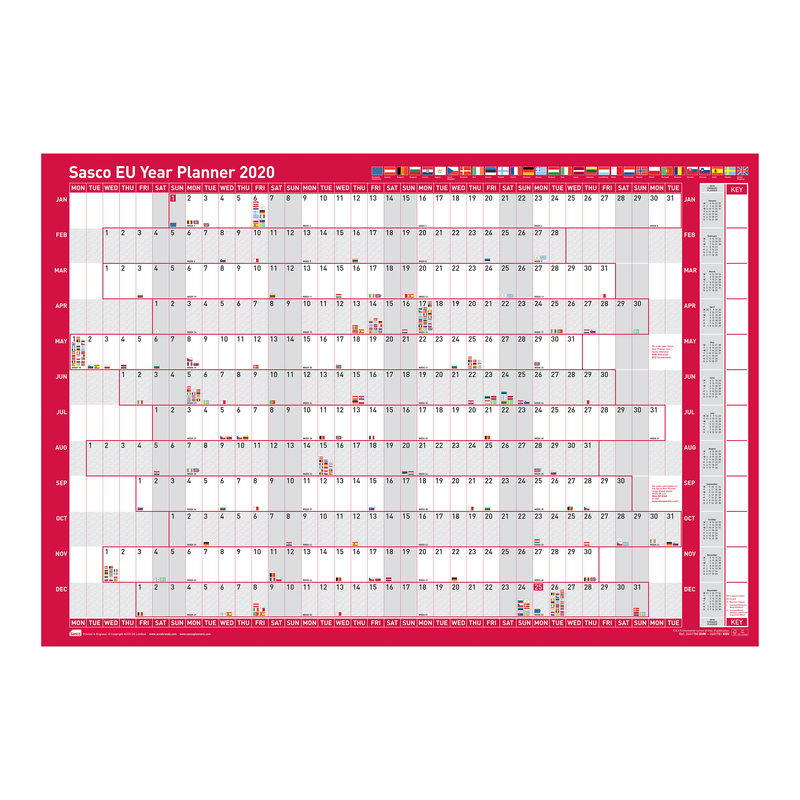 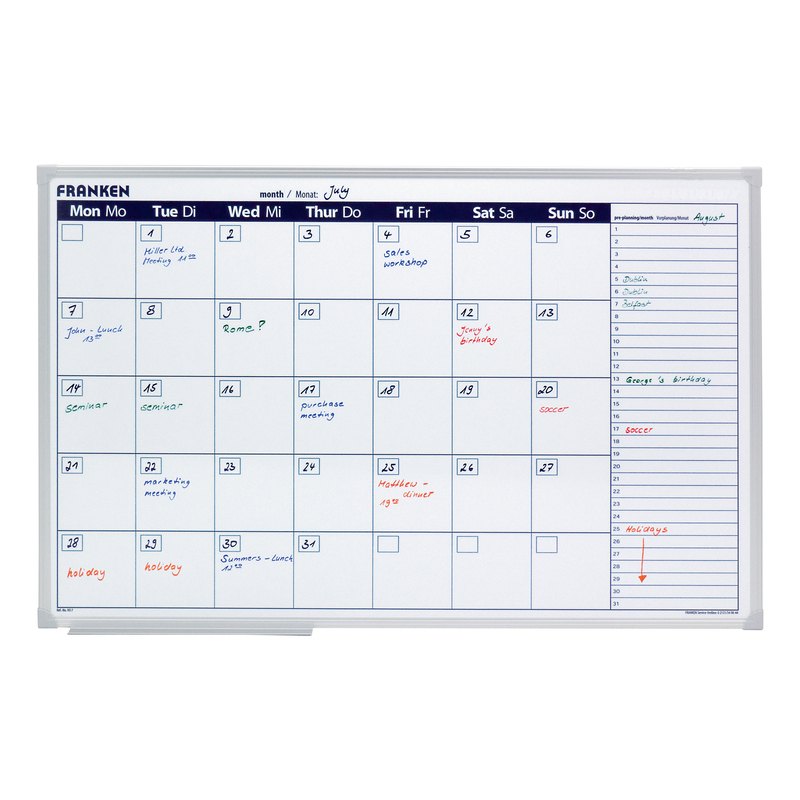 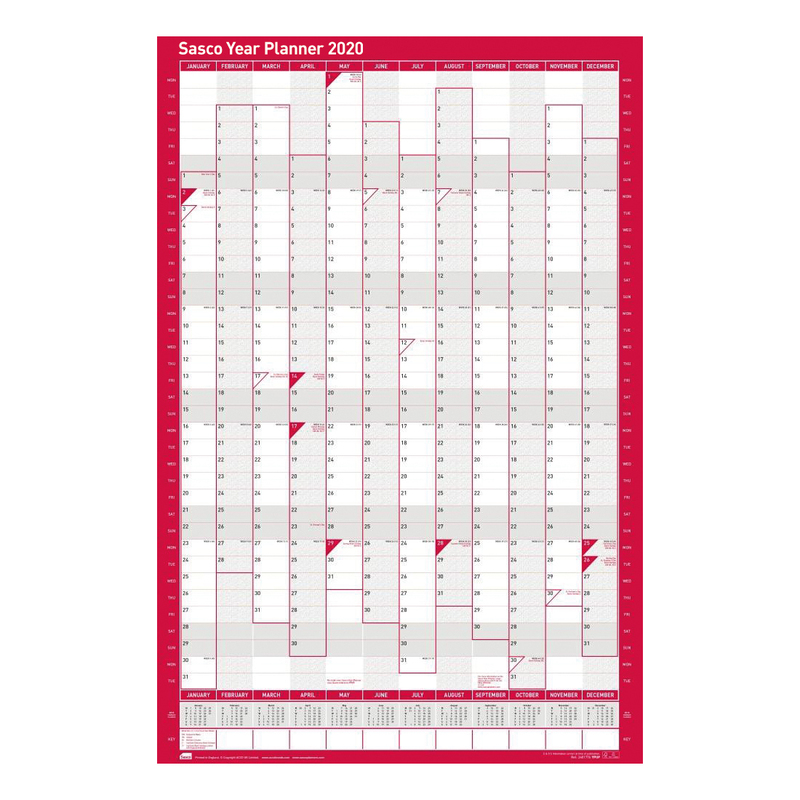 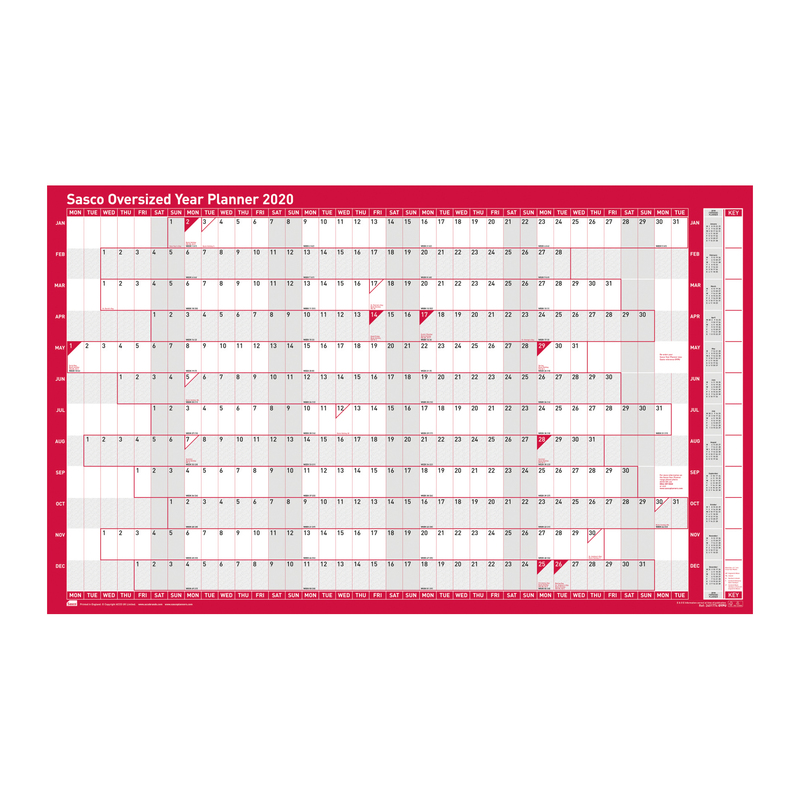 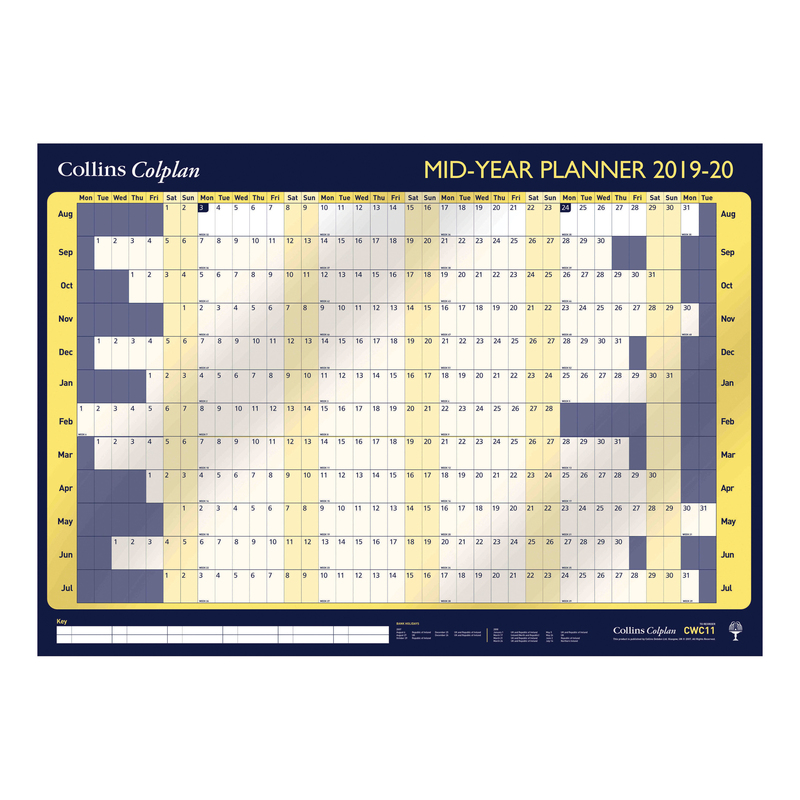 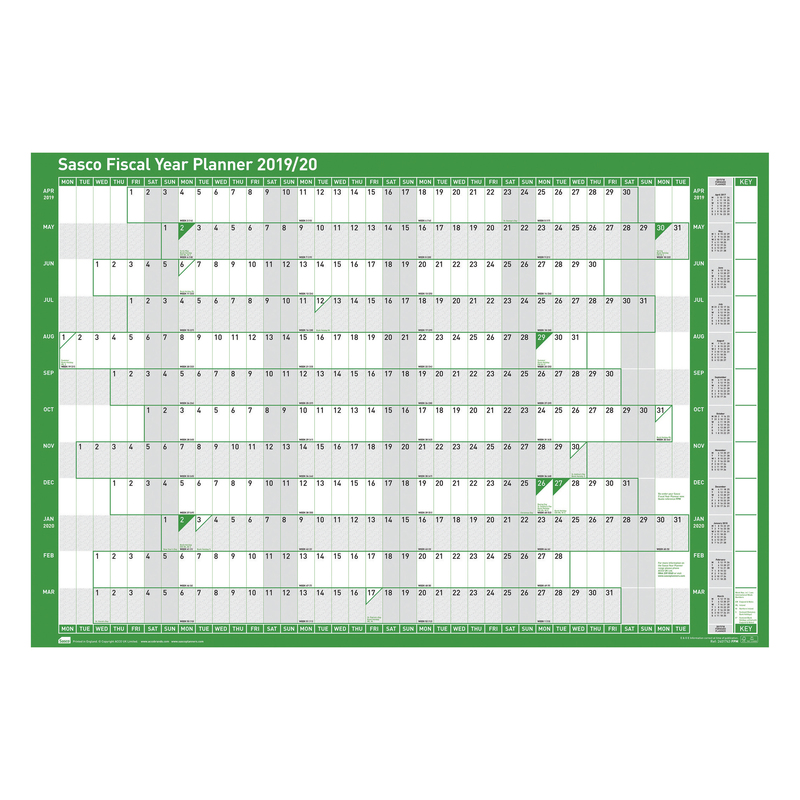 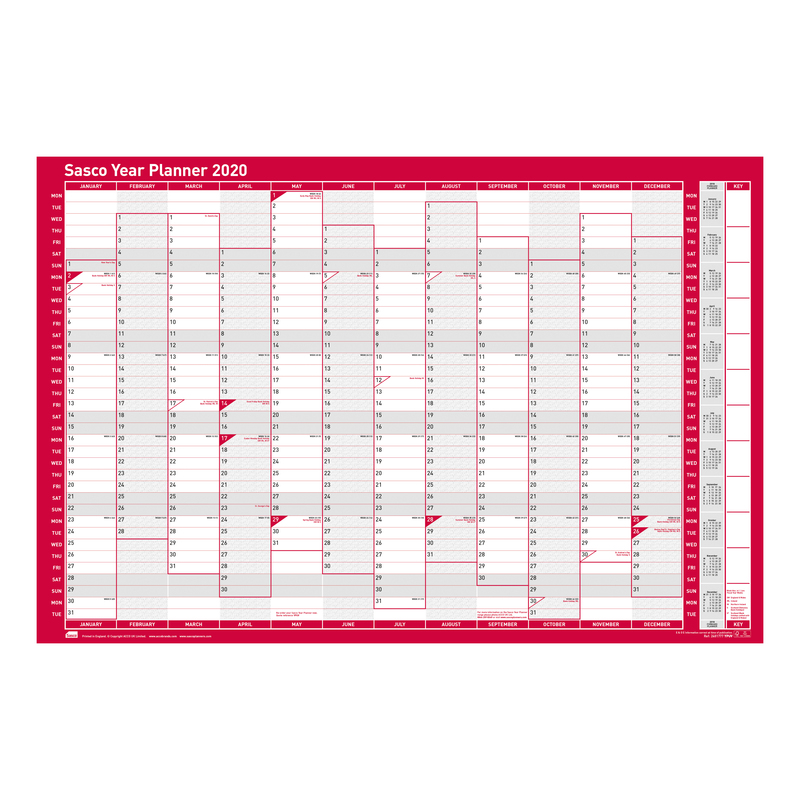 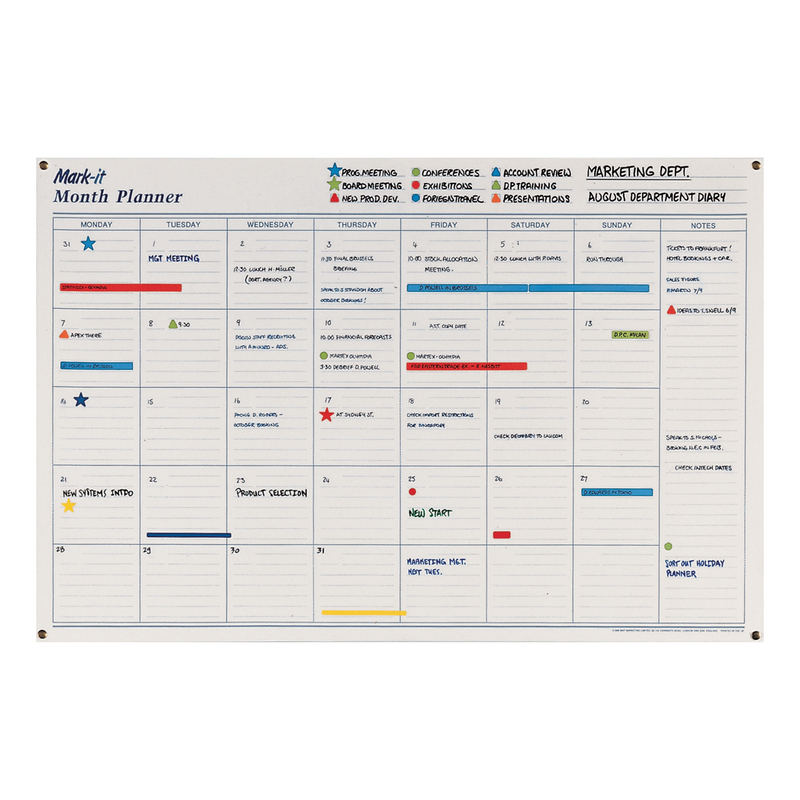 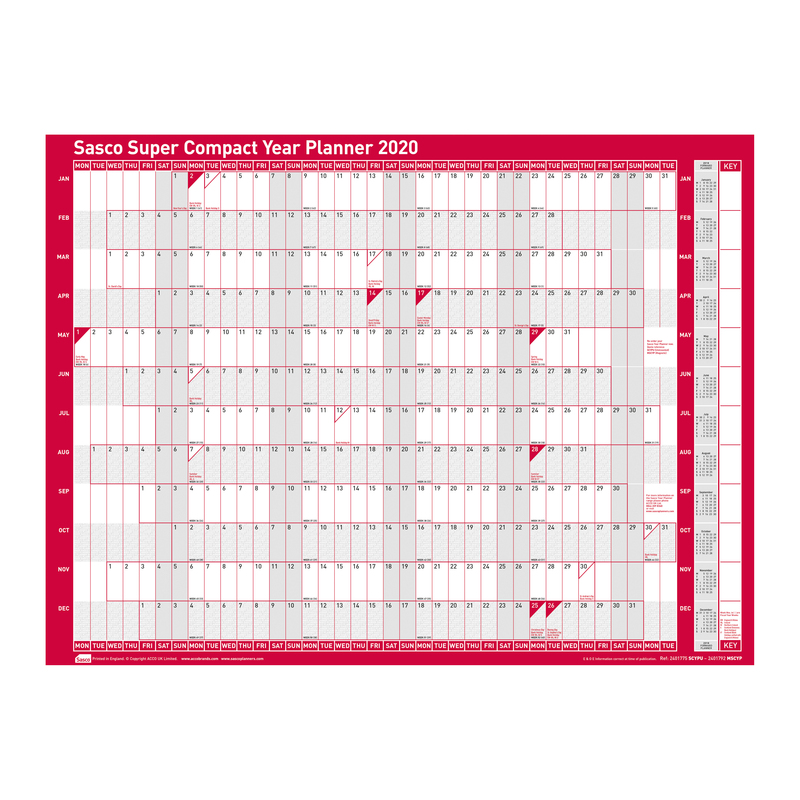 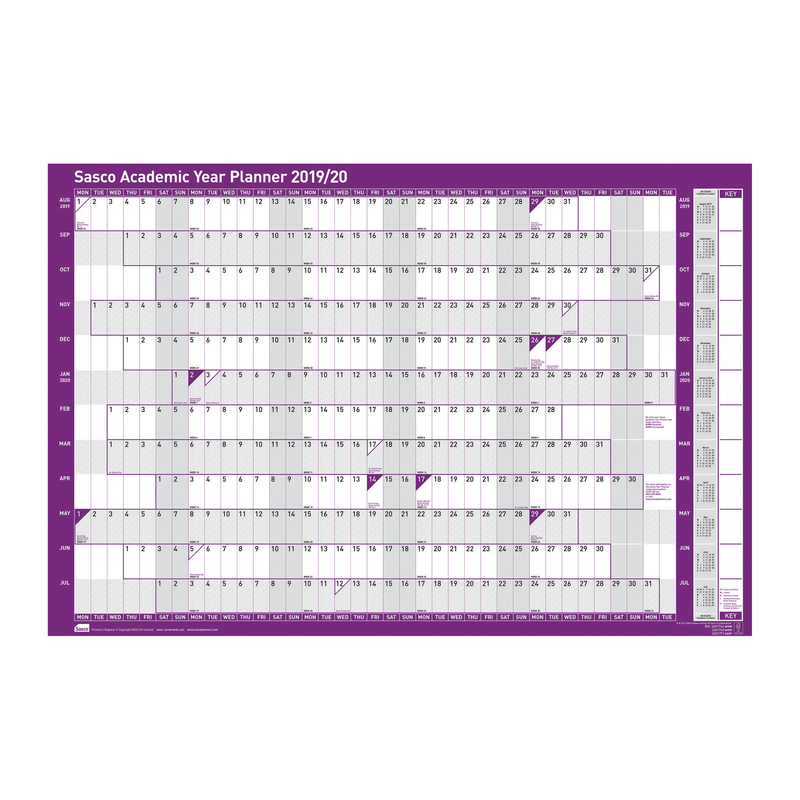 The Sasco Fiscal Year Planner from the UK's leading brand in wall planners is the original year planner designed for those working in finance or in line with the financial year. 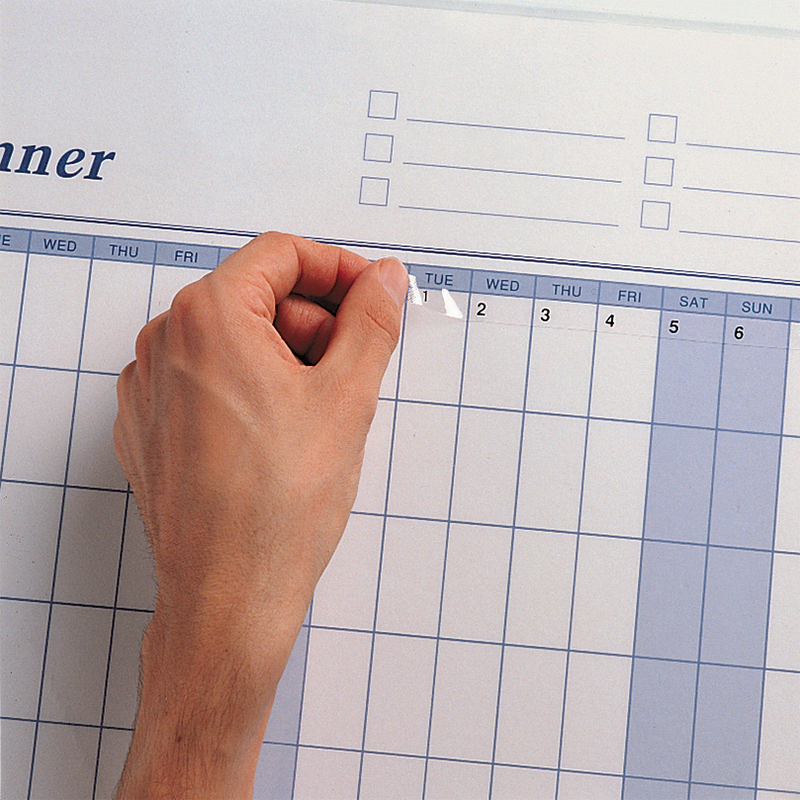 Runs April to March, with all UK & ROI public holidays clearly marked and weekends shaded for easy reference. 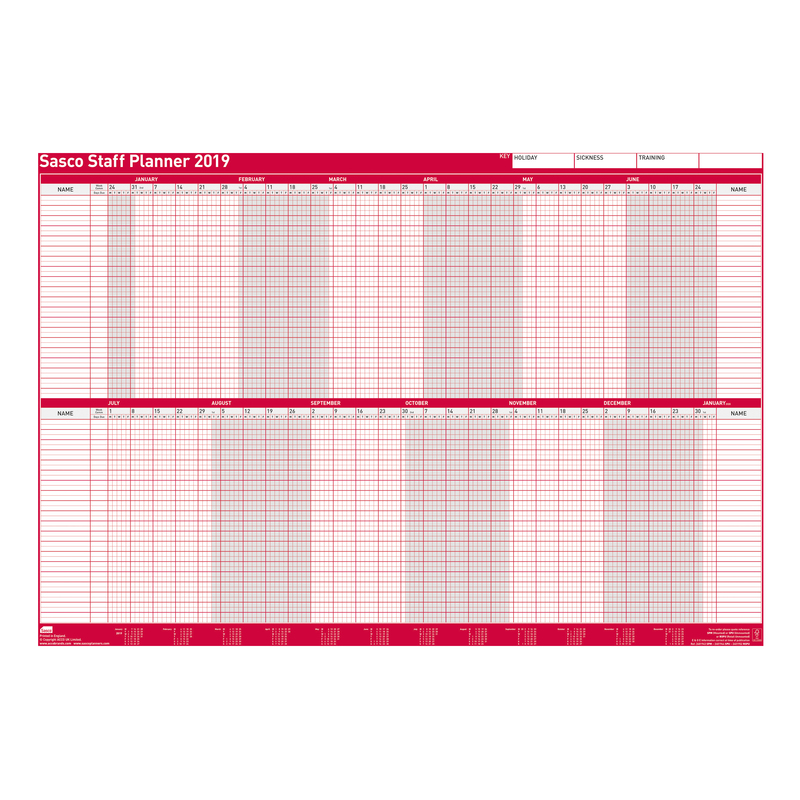 Mounted on durable card and laminated so it's easy to 'wipe and rewrite' as plans change. 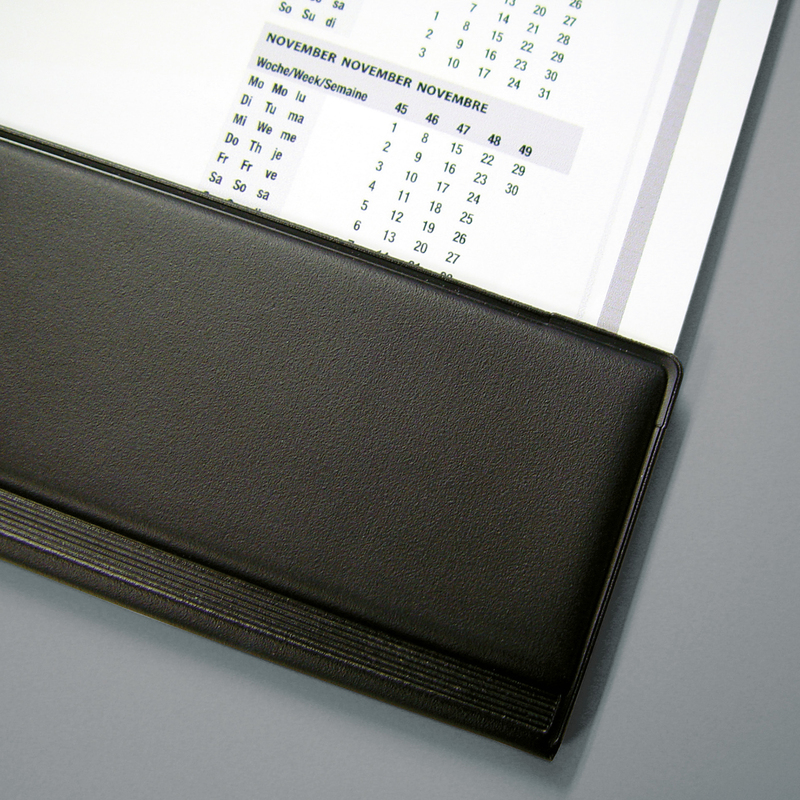 Delivered folded in half. 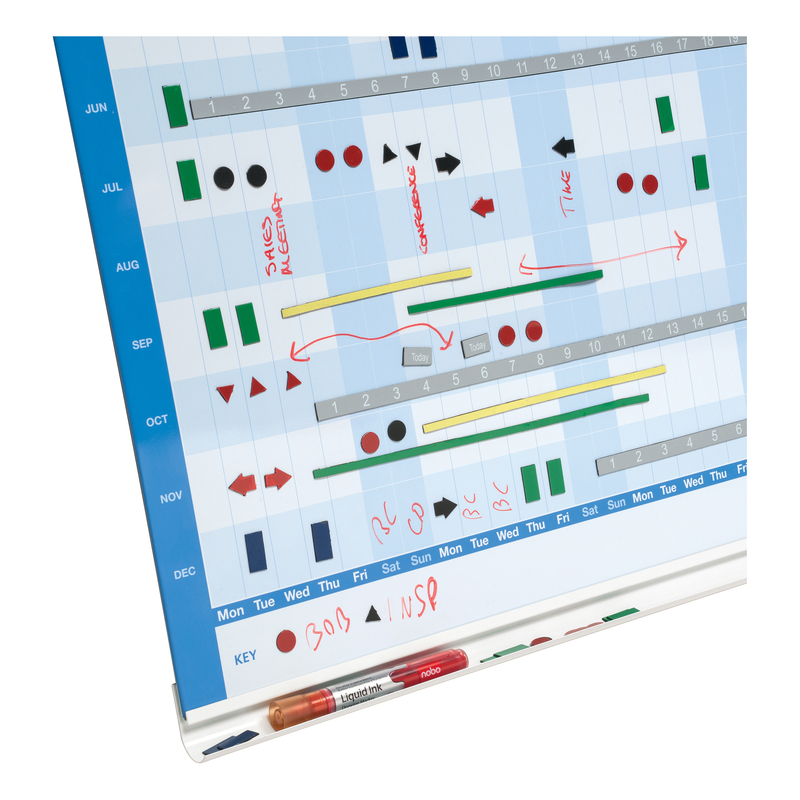 Supplied with a kit including coloured sticker strips and dots in 5 colours, ‘today’ sticker and wet wipe marker pen. 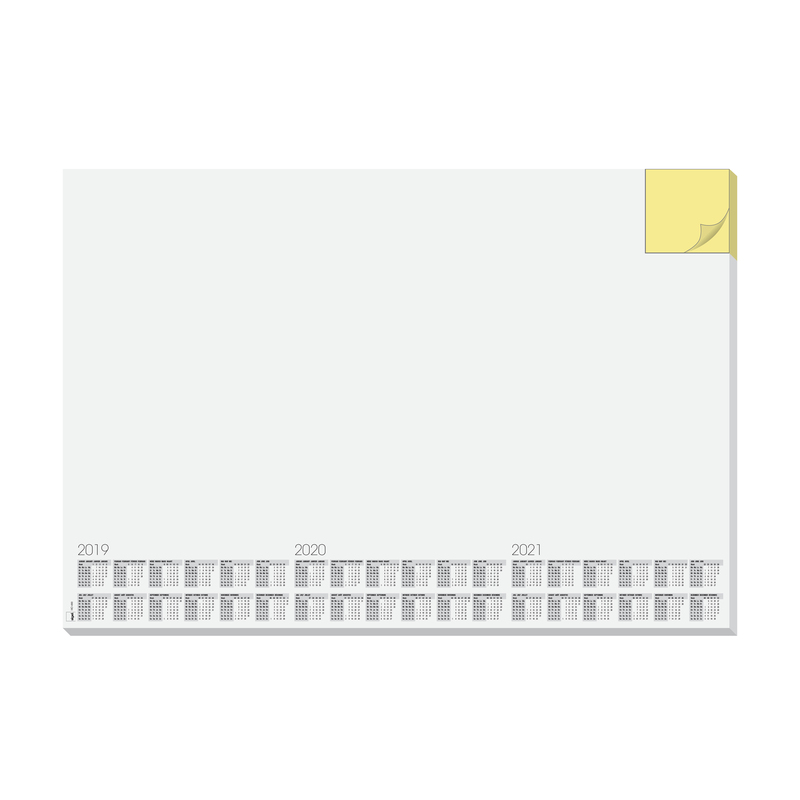 Optional addition of aluminium mounting rails with wall fixings also available.